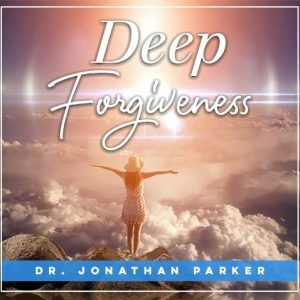 This deeply spiritual program reveals and integrates a unique healing light presence within you which Jonathan discovered while meditating on Mt. Shasta. That guided meditations activate the intelligent Source Light within that will dissolve separation, release stuck patterns and activate healing at all levels. This deeply spiritual program intensifies a unique transformative and healing light within you which can lead to enlightenment. It takes you into a deep dissolution of the causes of your separation from your soul and God. 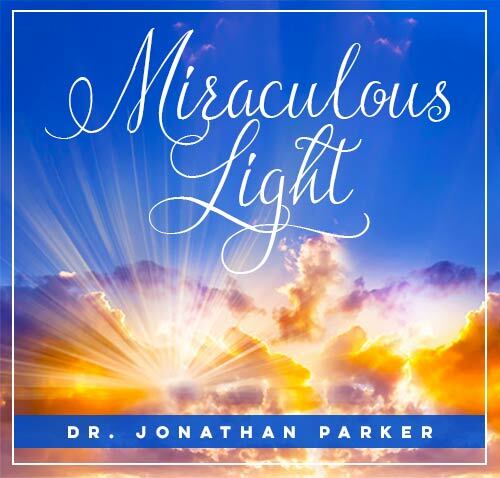 The Miraculous Light that you will activate with these meditations is an incredible and pure energy, and when it encounters blocks or any form of pain or struggle - physical, emotional, mental or spiritual, it immediately begins to dissolve or uncreate them. This takes you back to your true core state of purity, balance, unconditional love, inner joy, peace and an uplifting feeling of well-being. The light emanates from inside every part of you, instead of something that is put into you as in most other healing systems. It is the inherent light of creation that is within every cell, molecule, and atom, and it is what your soul is made of and it fills all existence. 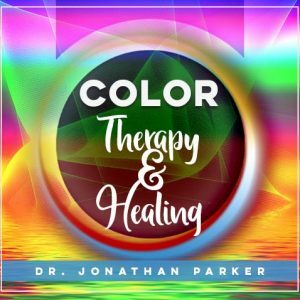 Through 7 hours of inspiring and deeply profound spiritual discussions and enlightening meditations this program reveals and integrates a unique healing and enlightenment light presence within you. The meditations activate the intelligent Source Light of Creation within you which sustains everything. This meditation activates the light through every part of your body. 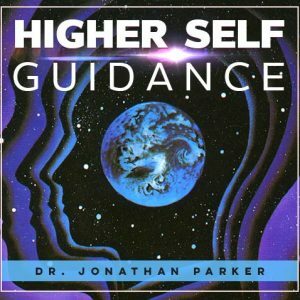 These first two meditations were recorded live at a class with Jonathan in Sedona, Arizona and they attune you to the powerful energy that was created with the group in Sedona. This meditation is followed by a separate track of prayerful intentions and affirmations. A meditation taking you into the deep realms of beauty and transformation as you merge into the Source Light. The meditation is followed by a separate track of prayerful intentions and affirmations. 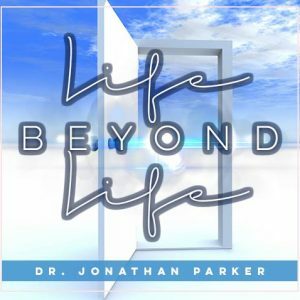 Through these meditations, you will discover deep love, comfort, peace, healing, oneness, joy, and more that awaits you as you explore and merge into the Miraculous Light. These meditations are comprehensive, powerful, transformational, healing, enlightening and freeing.